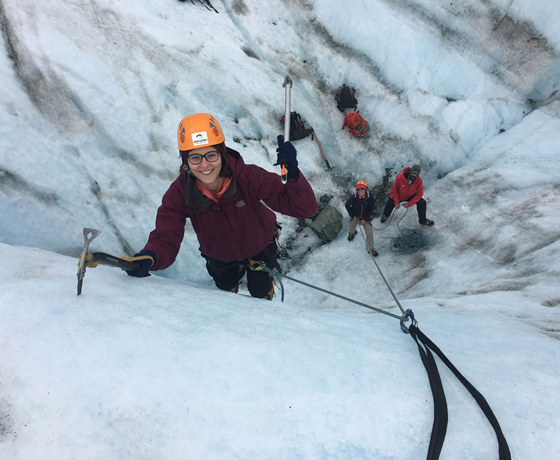 Aoraki Adventures is a collection of short, fun and easily accessible mountain trips, professionally guided by Alpine Guides, Aoraki. 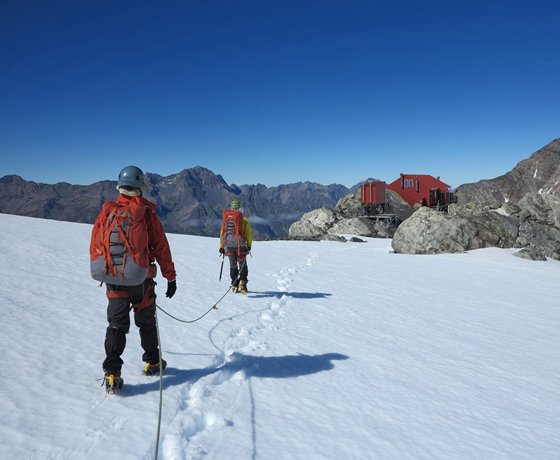 Explore a glacier, try ice climbing, challenge yourself on a peak, or stay overnight at a fantastic alpine hut. 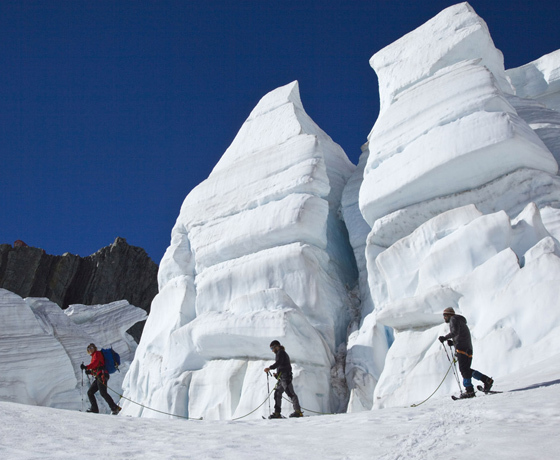 Aoraki Adventures’ guides are skilled professionals, inspired through sharing their passion for our mountain landscapes. 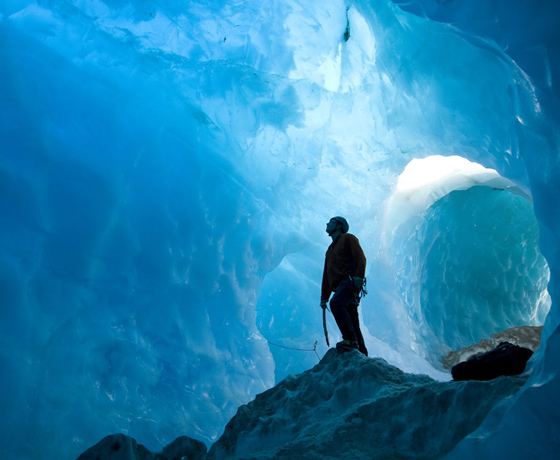 How to find Aoraki Adventures? Turn off State Highway 8 onto State Highway 80 towards Aoraki/Mount Cook. Take a left of Bowen Drive once you reach the Aoraki/Mount Cook Village.